All of the tier one carriers in the United States claim that their networks are the most reliable, but what are each doing to deliver on that promise? A number of third parties such as JD Power and RootMetrics pour through qualitative and quantitative data to get to the bottom of this. At the end of every wireless network “award” season, every carrier typically boasts its own superiority based on a slice and dice of the results. Over the last few months, I’ve had the opportunity to visit a Verizon Communications clandestine network switch in my home state of Texas, tour one of two network operation centers (NOC) in New Jersey, and visit a pre-5G lab dubbed the “Alley” in New York City. Without further ado, here are my impressions of Verizon and its ability to deliver wireless network reliability and innovation. At its east coast NOC in New Jersey (the carrier maintains a second location in the Dallas-Ft. Worth metroplex to serve its subscribers west of the Mississippi), Verizon hosts a device certification lab. Verizon works hard to ensure flawless service for the host of smartphone and Internet of Things (IoT) devices on its network. From what I’ve seen, it’s not just lip service—millions of dollars in equipment is employed in the effort. I was particularly impressed with a chamber that mimics human interaction with smartphones in order to test voice and data performance and acoustics. When Verizon discovers issues with antenna performance or battery discharge, it often shares it with its partners ( Apple , Samsung Electronics, LG, and others). The advantages in this collaborative effort are numerous—faster time to deployment, enhanced safety (recall the recent high-profile incidents with smartphone batteries), and an improved user experience. I’ve written previously on how certification testing is a competitive advantage for HPE Aruba on the enterprise side of networking, a relevant parallel. If interested, you can read about that here. End-user devices are only one component in the highly complex world of wireless telecommunication. In order to operate its nationwide network, Verizon and the other major carriers operate what are called switch locations, for a particular sub-segment of the network. One of the first things that Verizon required of me was that I sign an agreement to not reveal the location of the facility that I was planning to visit in Texas (and to wear close-toed shoes). I found the latter humorous, but of course understood the need to not reveal the switch location. After all, telecommunication is an important part of our national security. 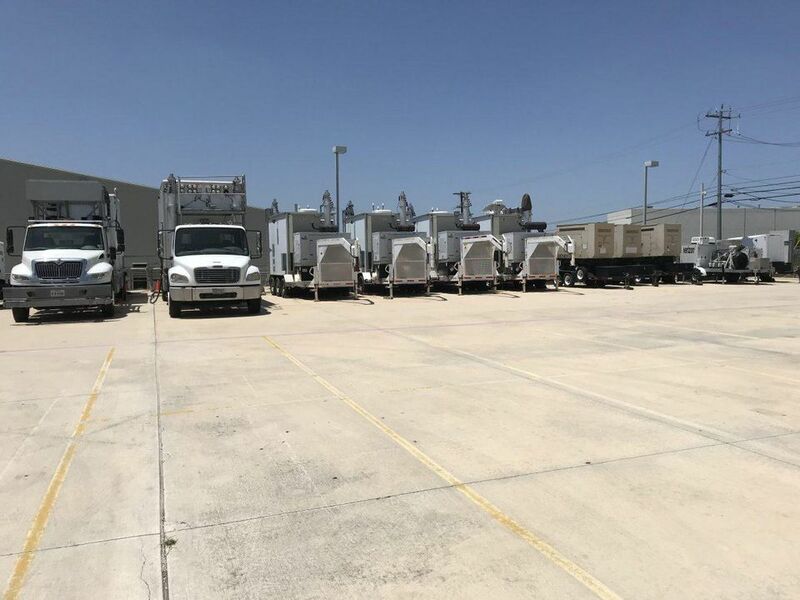 During my tour, I was shown massive power redundancy—rooms filled with batteries, multiple diesel-powered generators, and multiple HVAC units used to cool the entire facility. The infrastructure equipment itself is also set up for redundancy so if one unit goes down, the other “twin” fails-over automatically. Automation is the key—I was told it takes less than a dozen technicians to keep the switch operational around the clock. Verizon is also well equipped from a natural disaster and peak demand preparedness perspective. I toured the “farm,” an area behind the switch center that houses multiple COWs (Cell on Wheels), COLTs (Cell on Light Trucks), CROWs (Cellular Repeater on Wheels), and GOATs (Generator on a Trailer). Not only are these units staged and ready to roll, Verizon secures fuel well in advance of an impending weather event. After all, what good is all of that mobile equipment if there’s a panic run on gas stations (like I witnessed during Hurricane Harvey in Houston last year). Speaking of that weather event, Verizon claims it had 98% uptime versus some of its competitors who lost half of their network services. I also spoke to a Verizon employee after my switch visit about the company’s drone program, and its Harvey relief efforts. Verizon, in coordination with FEMA and local first responders, helped navigate drones into areas inaccessible by high water, diagnosed trouble areas with downed towers and equipment, and put action plans in place to get communications back up quickly. Now that’s an amazing application of drones! They’re not just for hobbyists. At the end of August, I had the opportunity to visit the Alley in New York City, a co-working space designed to foster and incubate Verizon use cases for wireless telecommunications. 5G is the priority there today. 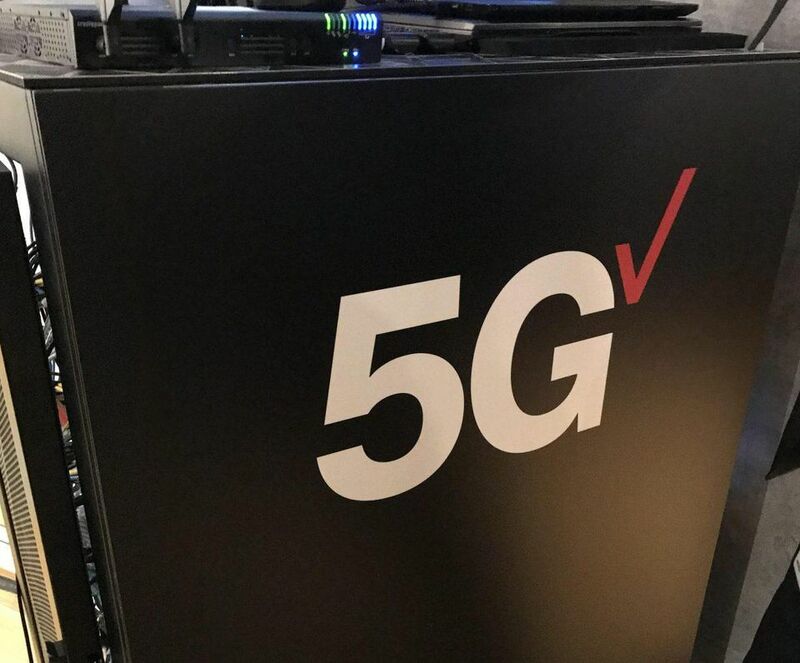 It’s no secret that Verizon is deploying a pre-5G standard as it rolls out its fixed 5G broadband-to-the home service ahead of mobile 5G. It’s a smart strategy considering 5G portable device availability will at best be ready by the end of the first calendar quarter of 2019. At the Alley, I was introduced to half a dozen 5G proof-of-concept use cases centered around public safety, traffic management, healthcare, and more. I was especially impressed with a start-up called Medivis that wants to use 5G and augmented reality (AR) to un-tether surgeons in the operating room. The company envisions using AR to overlay complicated medical procedure mapping onto patients in real time. Presently, physicians have to map this out, translate it in digital form, and manually mark up procedure areas. The file sizes involved are enormous and will need to be processed on computers (AR headsets can’t handle that level of computational horsepower). 5G can provide the pipe and deliver the low latency required for such a solution. There are other wireless technology standards that could potentially handle these requirements, but this seems to be a path forward given the 5G push by operators. Verizon is not only ensuring devices on its network function reliably. It is also putting massive redundancy measures behind its core network infrastructure deployment to ensure its resiliency and uptime. 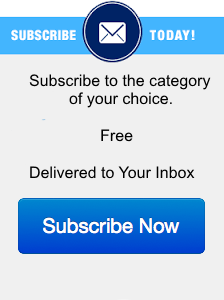 Competition among carriers is fierce and I have no doubt that Sprint, T-Mobile , and AT&T are also deploying similar tactics in the U.S. to mitigate subscriber churn. I’ve had the opportunity to spend time and visit similar proof of concept labs at Sprint and the AT&T Foundry. The long-term game changer in my mind is how quickly each can prove out compelling use cases for 5G while also delivering a reliable network experience. Regardless, the Verizon Alley was impressive. Believe the 5G hype—it will be transformative.